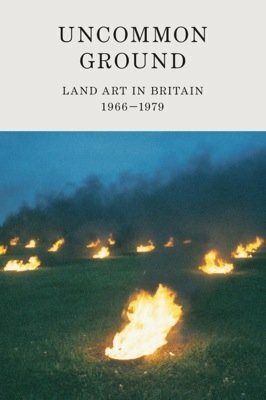 In the mid to late 1960s artists on both sides of the Atlantic went out into the landscape to make a new type of art. 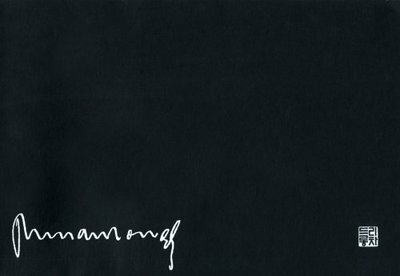 They created an important global movementland artthat includes elements of minimalism, photography, performance, sculpture, and conceptual art. 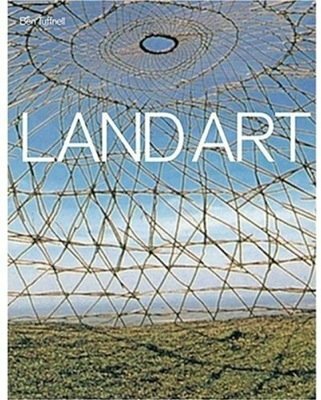 Land Art is the first comprehensive overview of the many international manifestations of this type of art, and the philosophical, geographical, and cultural contexts from which it arose. The large-scale works of Robert Smithson, the often delicate and ephemeral structures arranged by Andy Goldsworthy, and the inspired creations of Michael Heizer and Walter De Maria are examined, as well as the work of equally important European artists whose crucial contributions are often overlooked. Text: Tufnell Ben. cm 21×27; pp. 144; 72 COL; paperback. Publisher: Tate Gallery Publishing, London, 2006.